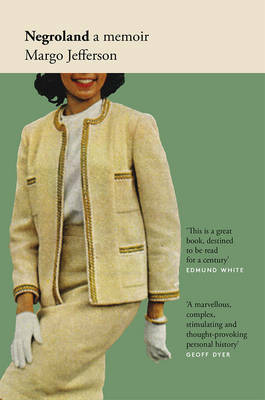 The winner of a Pulitzer Prize for criticism, MARGO JEFFERSON writes for the Guardian, Vogue and The New York Times, among other publications. Her recent memoir, Negroland, was shortlisted for the Baillie Gifford Prize for Non-Fiction, awarded the National Book Critics Circle Award for Memoir, and was serialised on BBC Radio 4's 'Book of the Week'. She is a professor of writing at Columbia University School of the Arts.